How much is early musicke allowed to rock? Christina Pluhar and L’Arpeggiata do funky things, but the liberties they take receive frowny faces from the purists. Dorothee Mields and the Lautten Copagney don’t need to stray from the score to achieve the same and more. 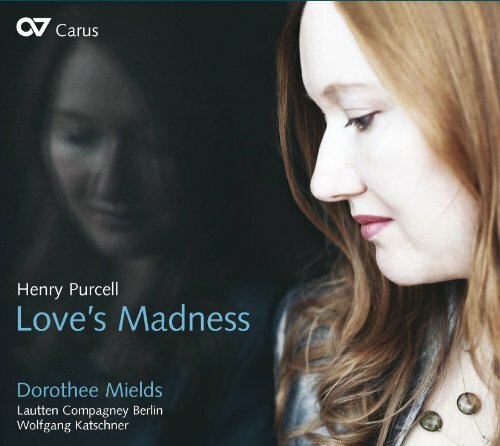 In this medley of songs by Purcell and contemporaries, all about the effects of love, Mields & Co. so dig into their instruments that they bring the house down and blow the cobwebs off decades of well behaved performance practice. Positively addictive and joy-giving, it was days before my CD player yielded to another disc. When the newly found label Piano Classics popped up on the radar in 2011, a look at their eclectic re-issues revealed a connoisseur’s hand in picking the finest out of print, out of the way, and overlooked piano recordings: Koroliov’s Goldberg Variations, Lugansky’s Rachmaninoff, Katsaris’ Beethoven/Liszt transcriptions, Moravec’s Mozart Concertos to name a few. 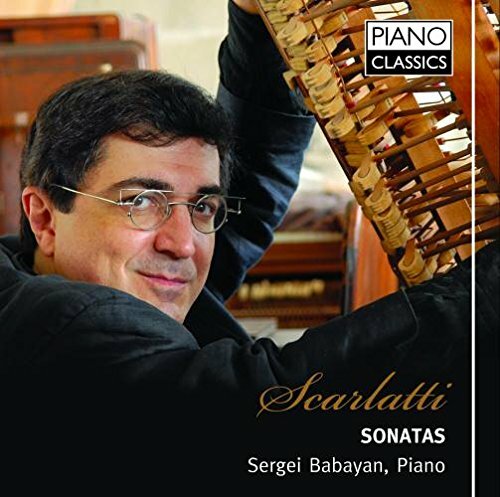 Also Sergei Babayan’s 1995 Scarlatti Sonatas, which had languished on the poorly distributed, minor Pro Piano Records but was an insider tip among the few who had got their copy. Now Babayan’s terrific performances, his singing tone, his tempered coyness, and his regal power can more readily compete with, or rather complement, the best Scarlatti piano recitals: Pletnev, Sudbin, Tharaud, Horowitz, alongside which Babayan can proudly stand. Imagine a Violin Concerto that has everything it takes to become an overplayed favorite—yet is virtually unknown? Imagine no more, listen: To Ermanno Wolf-Ferrari’s such concerto, written in 1943. The concerto is a melodic feast for listeners, a rhythmic joyride for violinists, fiendishly difficult, exciting, and rewarding as hell. Being premiered in 1944, by the Munich Philharmonic under Oswald Kabasta in the “Capital of the Movement” with an American soloist who elected to stay in Italy and Germany during WWII (Guila Bustabo, worth an essay or two of her own): all that didn’t help its journey to posterity… Neither can its romantic tone have endeared it to post-WWII audiences. That brew of music and political history was precisely the thing audiences—or at least the taste-makers—reacted against when they signed up to the avant-garde. Politically and ideologically, one can’t hold it against them. Musically it was a great loss that’s slowly being remedied. This recording is one of many such signs. Hard to believe that this is only the third recording of the concerto since the premiere performance broadcast. Ulf Hoelscher’s (2000, cpo) was an honorable effort, but not competitive. Narimichi Kawabata’s (2010, Victor Entertainment) is a Japan-only release with naturally limited circulation. This, Benjamin Schmid’s, is the release that will blow the lid of the concerto and its repertoire history. Benjamin Schmid was primed to be Austria’s next super-star violinst, but his career has moved laterally instead and he still awaits the real international breakthrough. That doesn’t change the fact that he is a world class fiddler—a gift and tenacity he decidedly puts to use in this concerto. The Oviedo Filarmonía is not an established brand in the orchestra world, in fact it’s third class at best. 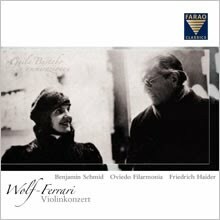 But they respond and are sympathetic to Wolf-Ferrari’s idiom, or else Wolf-Ferrari advocate Friedrich Haider, their recent Music Director, has made them so. 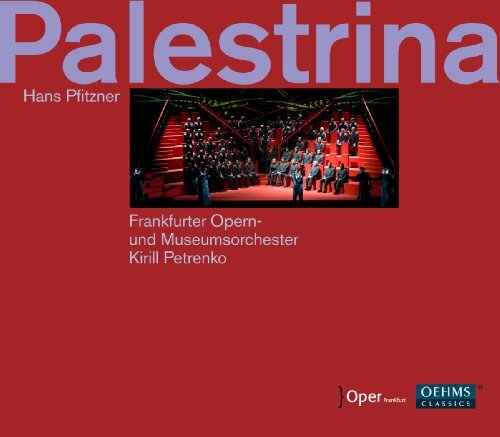 Either way, the performances of the concerto and the Opera-excerpts, unlike so many other well meaning performances of rare repertoire, is very satisfactory. Ten years ago, record stores still existed, and they had five differently spelled index-cards for Mieczysław Weinberg. Or more likely: none at all, because his time hadn’t come. 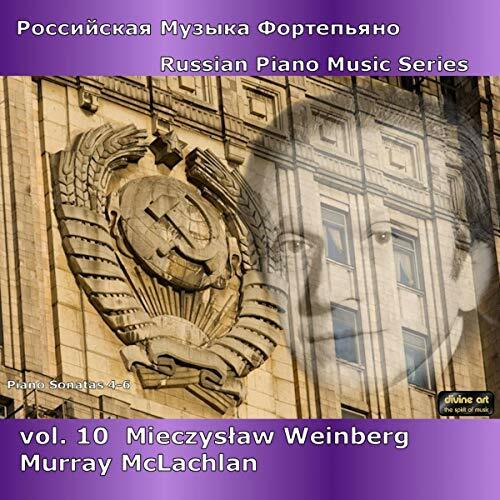 But we’ve been discovering Weinberg since, a composer resembling his buddy Shostakovich, but without the smile. (Or so goes my simplistic quip.) His piano works are among the most readily gratifying of his œvre, whether spunky miniatures or his bold and rudely melodious sonatas. The harmonic turns in the especially marvelous 1955 Fourth Sonata groove delightfully under the hands of Murray McLachlan,; the Adagio is simply lyrical. The gentle and playfully dissonant elegance of the Fifth Sonata’s or the sweet and sour agitation of the Sixth round out this very successful traversal of repertoire still not well enough known. Released on Olympia in the late 90s, this cycle didn’t make a splash. In its much deserved second outing on divine art, it should. Especially since—unfortunately, in a way—the performances are much better than those on the the Grand Piano label’s new Weinberg piano-works project with Allison Brewster Franzetti. 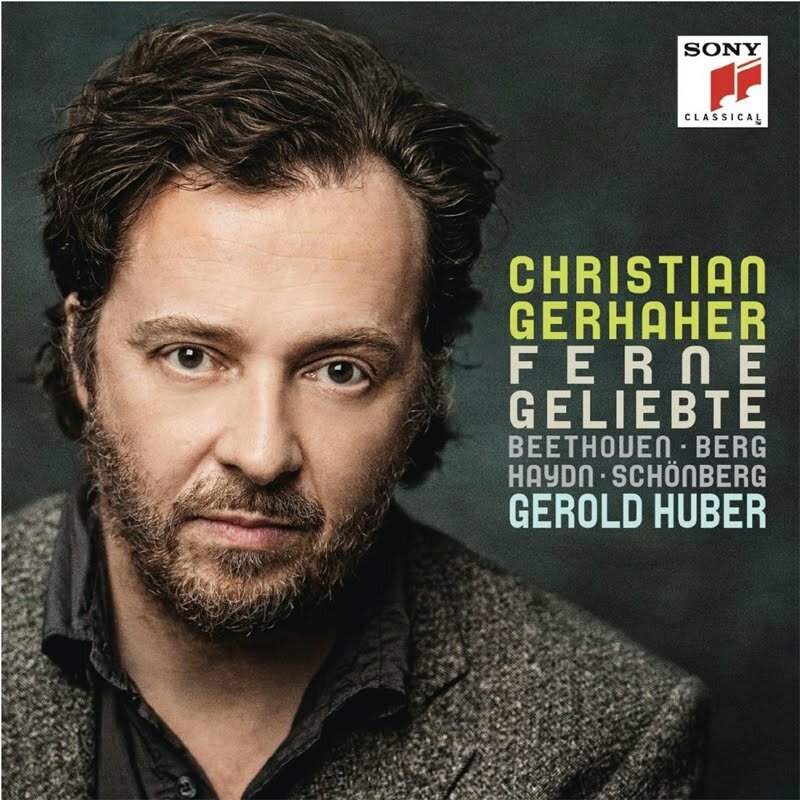 The title suggests a Beethoven-focus, but “Ferne Geliebte” is really Christian Gerhaher’s achievement to get a major label to record Schoenberg’s song cycle “Hanging Gardens”. It’s a vote of confidence by Sony in the finest, certainly most natural living Lied-baritone to let him sing, so Gerhaher, “one of the last great, truly great song cycles, set to that incredibly fascinating not-love story by my far-and-away favorite poet, Stefan George” so Gerhaher himself. Bookended by heartbreakingly beautiful renditions of Beethoven’s best, An die ferne Geliebte, and Adelaïde, this is as perfectly presented a release of challenging beauty as I can imagine. An instant yes-love story. Berg and Haydn fill out the demanding and rewarding recital. Note: It looks like the version available on Amazon.com is a CD-R on Demand, which is BS. Perhaps best get it from the UK or German outlet, instead. 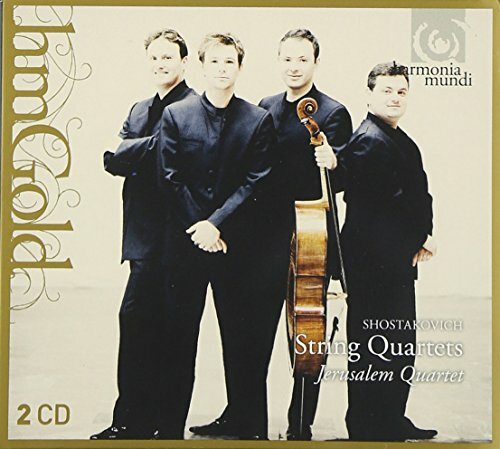 Ever since we’ve come across the Jerusalem Quartet at ionarts (at the Terrace Theater in 2005, at the JCCGW in 2006, sabotaged at the Library of Congress in 2007, at the Barns in 2012), we’ve loved their playing… most especially their Shostakovich performances. I have not heard that much zest since the Borodin (especially in their Melodiya cycle)… yet they add beauty to brawn. They are still the only quartet from which I am actively hoping for a complete Shostakovich String Quartet cycle to add to the glut of excellent Shostakovich String Quartet cycles (like the Mandelring’s such cycle). That the Jerusalemites are taking their merry time (assuming they’re working on such a cycle at all) is only fine: Better get it right and for the ages than rushing anything. Read “Dip Your Ears No. 80” for a review of their two Shostakovich releases so far, now combined on this most welcome 2-disc Harmonia Mundi Gold re-release. Ivan Moravec is a pianist’s pianist, just un-famous enough to be thought of as an insider-choice to those who knows him. In a way I see (and hear) in him a bit of a proto-Sokolov (Moravec is 20 years older). His recordings are few and far between, which helps the mystique, but at least now they’re being re-issued on a regular basis, sometimes by multiple labels. His Mozart, Chopin, Beethoven are all of a musicality that has few peers. Although their repertoire doesn’t much overlap, the pianist that is called to my mind thinking of describing Moravec, is Clifford Curzon. 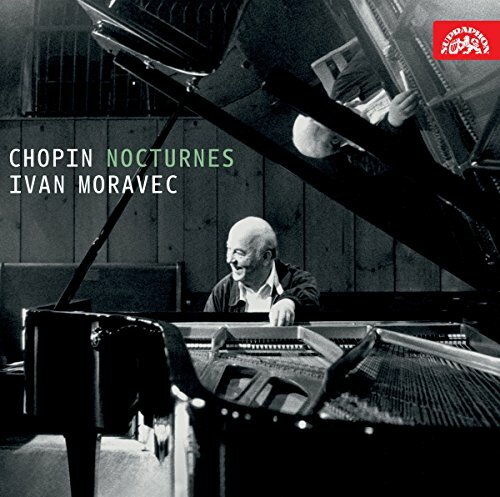 His—Moravec’s—1965 recording of the Chopin Nocturnes has been out on a variety of labels and gotten most circulation—at least in the US—on Connoisseur Society and Nonesuch. It’s considerably more famous than its proponents would like to think. Indeed it’s probably what Moravec is best known for (at least to those who have never heard him in recital), but that doesn’t make it less excellent: Unsentimental (a fine compliment to M.J.Pires’ recording, therefore) but with depth and sensitivity many shades of color, except all with hints of sepia. The sound is good, a little less harsh than it used to be (on Nonesuch) but not so much better that the old releases need replacing. Every Chopin collection would be richer for this recording, though. When an original is involved, a famous one at that, improving on it is impossible by per definitionem. But a pale pastiche or cheap imitation certainly isn’t desirable, either… so why bother at all? No one needs a mock-original or likeness of the Four Seasons. 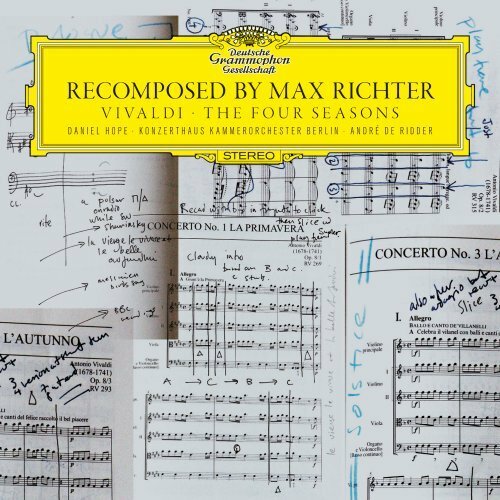 Something new must be created off the old substance if working with Vivaldi’s evergreen at all—and that is exactly what Max Richter’s re-composition manages. Richter is British genre-defying composer fond of electronic elements who has composed ballets for the Royal Opera House alongside collections of ringtones. His Vivaldi-goes-clubbing approach works most extraordinarily so in “Spring” and “Summer” where Richter opens whole new avenues and sightlines of beauty, calm and distant and dotted with moments of wicked otherness. Richter didn’t just re-mix extant recordings into pseudo-hip newishness, as DG’s “Re-Composed” series has done before (Carl Craig & Moritz von Oswald’s Ravel/Musorgsky, Matthew Herbert’s “Mahler Symphony X”, Jimi Tenor, and Matthias Arfmann). Instead he created the piece from scratch, stripped Vivaldi bare, re-forged it, and recorded it with Daniel Hope. Not surprisingly, Richter is least interesting where skirmishes closest to the original, but those instances are rare and the rewards elsewhere outweigh them greatly. G.Gould / R.Roslak et al. Re-issuing the recordings of their golden goose Glenn Gould for the umpteenth time isn’t in itself novel for Sony to do. But the latest “Glenn Gould Collection” at least does the re-issuing very nicely. For one, it’s neatly sorted by composer, which is excellent for those (like me) who still like the physical product and are not too keen on unwieldy big boxes that can’t be properly filed. All the Bach (apart from the complete set) comes in appropriate batches. There are the (in)complete Beethoven Sonatas for those who feel it’s compelling… the Mozart sonatas, for the masochist in all of us. It includes the complete CBC Broadcasts and a re-issue of the intriguing Thirty Two Short Films About Glenn Gould… in short: everything of great, some, and no importance that Gould ever produced. I’d like to use the series for highlighting the true, but often ignored marvels in Gould’s output, namely the recordings of composers that were so dreadfully unfashionable in his time, that solely by playing them he already made a statement—and therefore didn’t feel compelled to add any Gouldisms in the interpretation to make a statement in the first place. That’s when his genius came to the fore, without the exasperating (or delightful, depending on the listener) wilfully contrarian streak. That includes his recordings of Richard Strauss—Enoch Arden with Claude Rains, 5 Pieces, the Sonata, and the Ophelia Lieder (Mrs. Legge-Schwarzkopf), his Schoenberg—Klavierstücke, various Songs, Ode to Napoleon, Fantasy, Piano Suite, Piano Concerto with Robert Craft, the Book of Hanging Gardens (! ), et al, his six last Haydn Sonatas, and the Berg & Krenek bits. 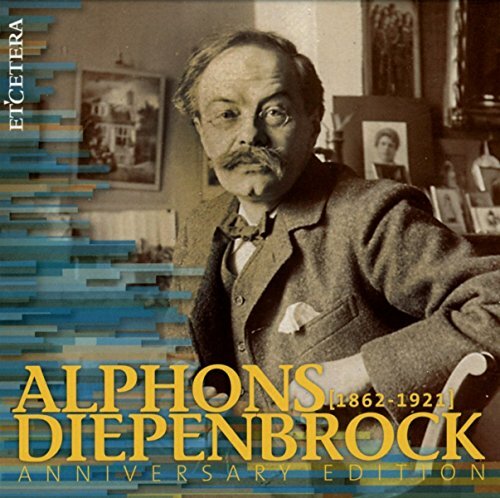 Exemplary for these off-the-beaten-path recordings in which he excelled I want to highlight his recording of the three Hindemith Sonatas, unsurpassed to this day, and coupled on four discs with the brass and piano sonatas, and Das Marienleben, Hindemith’s Rainer Maria Rilke-based song cycle. 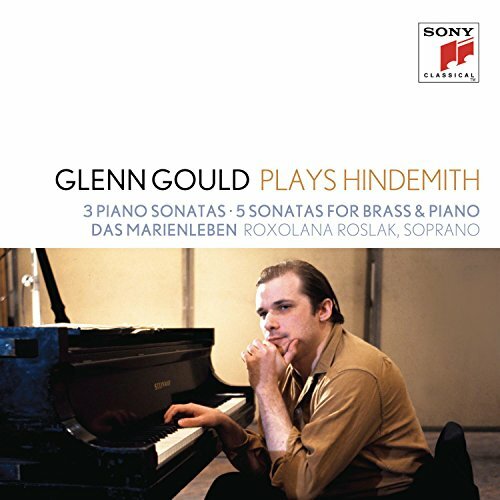 Turns out that Hindemith is still not very popular or reputation-enhancing fare today, but Gould makes you wonder why, more than any other pianist or even musician. 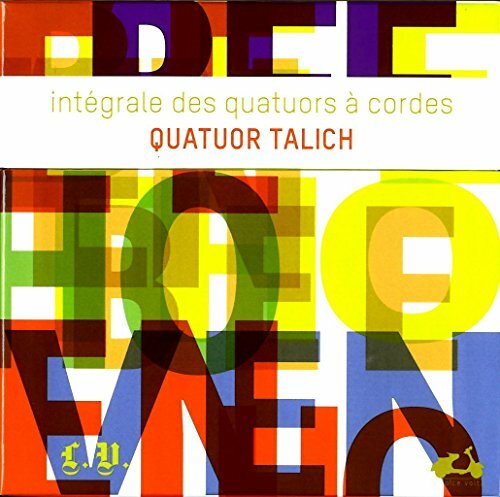 The Talich Quartet is an armchair of a quartet… not strident, not terribly aggressive, but also with enough spring in the cushions to keep a certain bounce… neither homogenized nor flaccid in their sound. Their Mendelssohn remains top-of-the-line (although the Mandelring Quartet seems to be close on their heels). 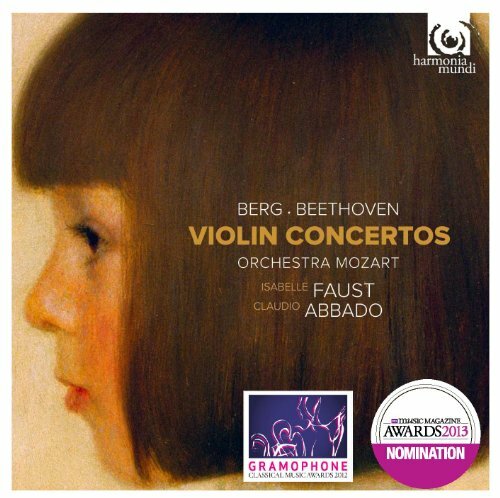 Their Mozart is old-world gorgeous (see Best of 2011). Much the same of what is true for their Mozart is true for their Beethoven, although the competition in Beethoven seems greater: There’s the Gewandhaus Quartet in roughly the same category… the Végh Quartet—albeit in considerably inferior sound (and out of print)—offers even more of that yesteryear-glow. The Talich hasn’t the X-ray quality of the Hagen’s, and the modern accuracy, energy, and clearly defined edges the Takács and Pražák Quartets bring to the table. In that sense the Talich are not a must-have set… but they are a lovely-to-have set and available again, thanks to La Dolce Volta, who have access to the entire Caliope catalog. About two years ago Sony/RCA’s started releasing box re-issue-sets that are not just super inexpensive, but downright cheap. Some of those no-frill sets are so packed with great interpretations of great music that they throw into confusion the relationship of value, cost, and price. 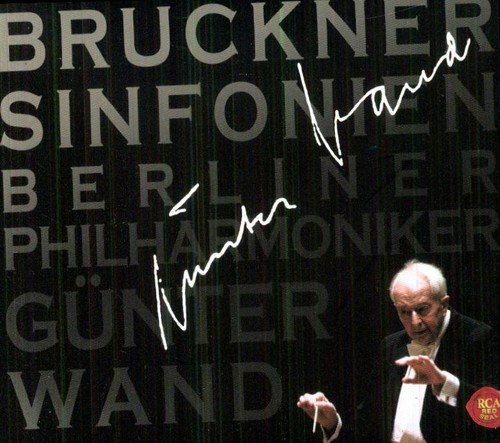 Günter Wand’s first and only complete go at Bruckner’s Nine Symphonies is among them the most tempting (alongside Erich Leinsdorf’s Prokofiev and Murray Perahia’s Mozart Concertos). In Europe it has been out since late 2010, now it's made it to the US. 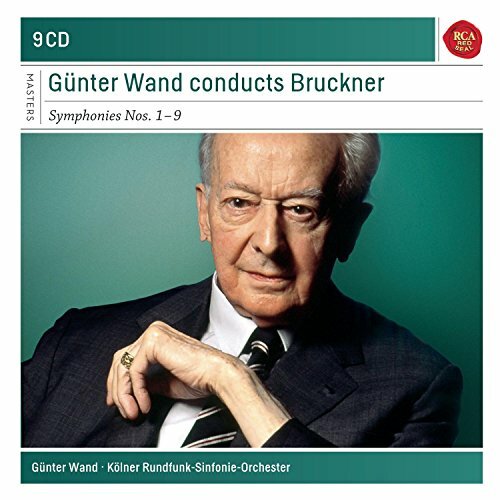 Still, I mention it only by way of pointing to another, even more recent re-issued set of Wand’s Bruckner on RCA. This time it is his incomplete Berlin Philharmonic cycle that contains the Fourth, Fifth, Seventh, Eighth, and Ninth Symphonies. There are proponents of each of Wand’s cycles and his various recordings of the Eighth and Ninth especially. 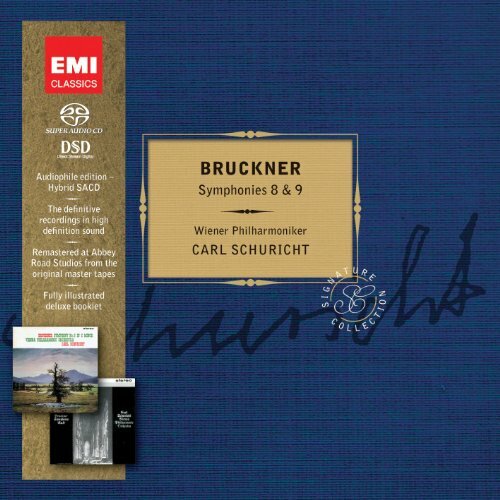 I’ve always made my case that the Eight in this is among the most special Bruckner recordings there are—of any symphony by any conductor: gravity, divine architecture, recording quality, dedication, orchestral sound, just enough—not too much—reverb, and that inscrutable ‘innate musicality’ in perfect combination. The Berlin Ninth is certainly my favorite Wand Ninth and among the very best. The rest is exemplary in the unfussy, unassuming, sneakily grandiose way of Wand’s. Wand’s performances can get mistaken for bland, especially by those in need of ostentatious glare-and-blare. But that’s not how I prefer my Bruckner, nor how I think of Bruckner. Some of these recordings have been difficult to come by in the US… which makes their re-release doubly welcome. It’s anyone’s best first Bruckner-stop (unlike the specialist-Schuricht choice earlier) just as it belongs in any Bruckner-veteran’s collection. Beethoven also on the re-issue front: The Trio Wanderer (ARD Music Competition laureates) and their now complete set of the Piano Trios join the surprisingly thin top tier of complete Beethoven Piano Trio cycles. 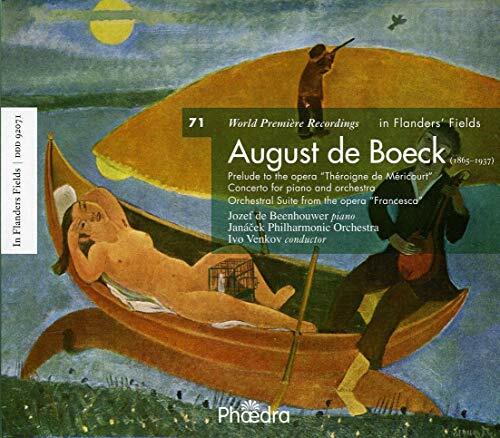 There they enjoy the musical company of the smiling, glowing second Beaux Arts traversal (Philips/Decca, with violinist Isador Cohen) and of the athletic Florestan Trio (Hyperion). Total completism isn’t everything, though, and the wonderful muscular sound of the Trio Wanderer and the superbly natural Harmonia Mundi recording should make this a tempting addition to either of the other cycles. For those yet to discover the Beethoven Piano Trios it’s a co-equal choice alongside Beaux Arts & Florestan. That it is luxuriously packed into a neat, space-saving four-disc slip-case only helps. 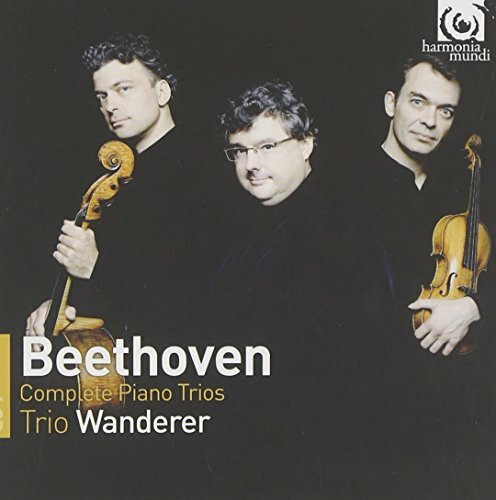 Edit: Turns out that the Wanderer Trio's Beethoven isn't a re-issue at all, but a new release. My fault entirely... but I'm not changing the list now. After holding out on Super Audio CD productions for ten years, EMI has caved to (presumably Japanese) audiophile pressure and produced a line of SACD re-issues at a time where the format, if not the physical medium itself, has been declared dead. Dead has rarely sounded so good as in the case of the 1960s Carl Schuricht Bruckner studio-recordings, luxuriously presented and resuscitated from frankly mediocre sound to something now perfectly acceptable. It’s still not spectacular HiFi, but it clears the way for the stupendous interpretation especially of the Eighth Symphony (Ed.Nowak). 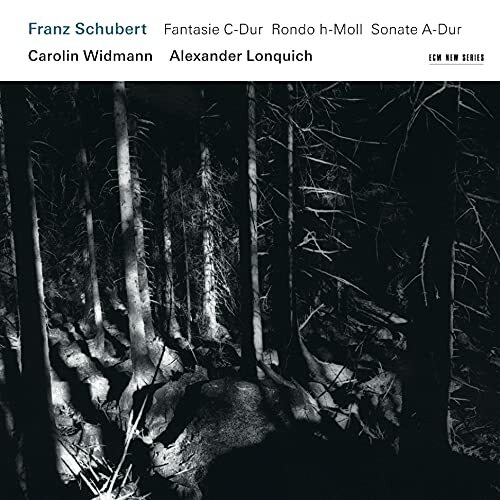 The old, ever-nonconformist Schuricht delivers one of the most intense, unwavering Eighths, with a first movement as urgent-but-steady as any on record. The Ninth isn’t shabby at all, either. In a way it sounds much more than any other reading as if it had considered the partly missing fourth movement (which Schuricht, for all his forward looking kinks, almost certainly didn’t)… which is to say that it avoids tame sentimentality in the Adagio and instead cherishes the dissonances. Nyx is an orchestral piece half the way to a clarinet concerto and a truly great work. It’s palpable, image-inducing music, belly music rather than brainy musical theory. It’s music that grabs you by the lapels; possibly lower. It lures, beguiles, makes luxurious use of quiet, brings out militaristic tones. Best: it’s not a second longer than the music it contains. Nyx communicates with American efficiency and candor, yet hints at a hypothetical modern continuation of Debussy; ditto Mahler, just less convoluted. Like all music Nyx benefits greatly from the live experience. But so does Beethoven and even on record it’s easy to hear how this is ingenious music. 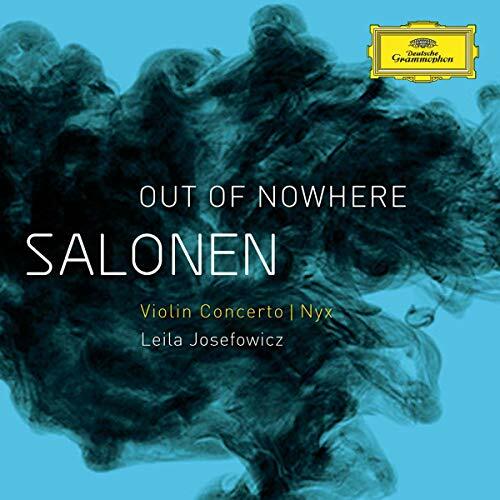 And Nyx is only supposed to be the filler on this disc which features prominently Salonen's new Violin Concerto, "Out of Nowhere". A partially sparse, partially snappy virtuoso work, played masterly by Leila Josefowicz, it's just about as appealing as Nyx: This is altogether one of the finest, most readily appealing 21st century classical music releases. Paul Badura-Skoda, born in Vienna in 1927, Edwin Fischer student, completes—alongside his two more famous contemporaries, the fellow Fischer-student Alfred Brendel (*1931) and fellow Viennese Friedrich Gulda (*1930)—the Austrian triumvirate of pianist that shaped the interpretation of the classical repertoire. They all recorded complete Beethoven Piano Sonata cycles multiple times (see LvB Sonata Cycle Survey); eight times between them. 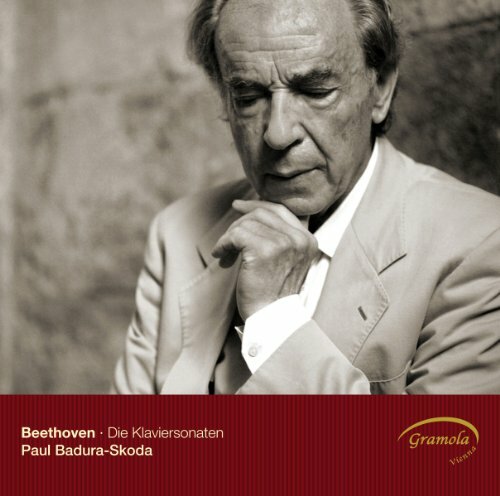 This is the first of Badura-Skoda’s two goes at it… and while his second traversal for Auvidis Astrée (1978 – 1989) is HIP and performed on seven different Fortepianos and Hammerklaviers, this first cycle on a Bösendorfer Imperial Grand is the connoisseur's Echt-Viennese cycle. Americans might remember it through the issue of the Musical Heritage Society’s recordings for Beethoven's bicentenary in 1970. It has now been re-issued for the second time on CD, by its ‘original’ label, Gramola. To make it more interesting still, they throw in an additional CD with two further, hitherto unpublished interpretations of the op.106, the Hammerklavier Sonata: a live concert recording from Warsaw, 1976 and a studio recording from four years later, performed on a Fortepiano from Beethoven's time. Thanks for notice of this - I had no idea the disc existed and I was really pleased to hear Mields again. There are some badly conceived "tasteful" percussion riffs in a few of the instrumental numbers - blot on the landscape or pimple on a 17th century portrait? you choose the metaphor, either way it sounds dumb. Jazz at Lincoln Center Orchestra -- Whither WPAS?